Have you ever wondered what it would be like to run on the back of a hippo, watch a beaver build a dam or stalk like a cheetah? Swing on a vine like an orangutan, snuggle in a kangaroo's pouch or fish with otters? 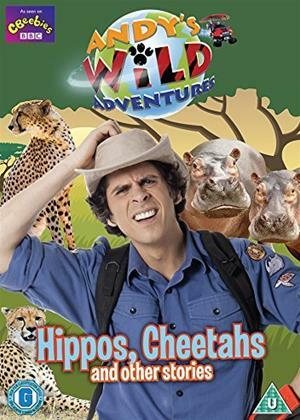 Then you should join Andy Day as he goes on an incredible journey into the natural world.